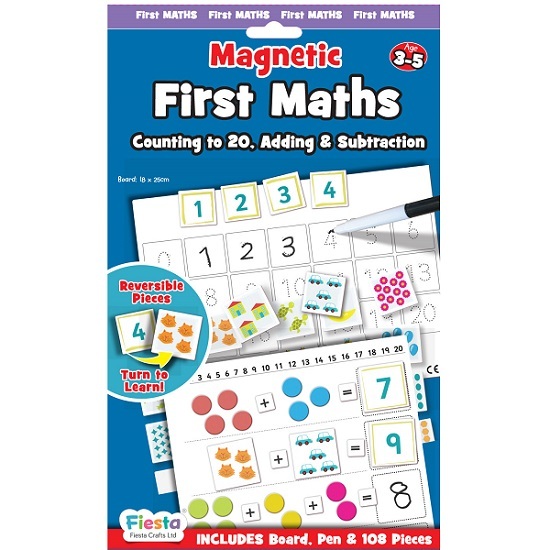 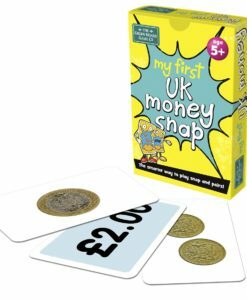 This Magnetic First Maths pack is a fantastic activity to support children to develop their mathematics skills. 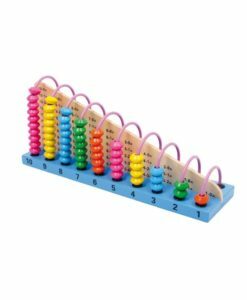 One of the first things children will do when they start school is to learn to count, add and subtract. 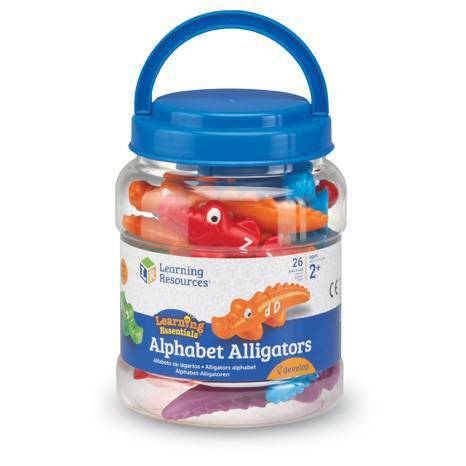 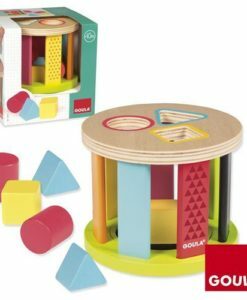 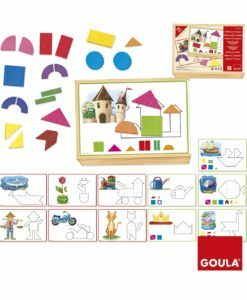 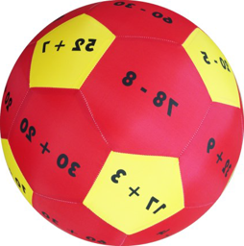 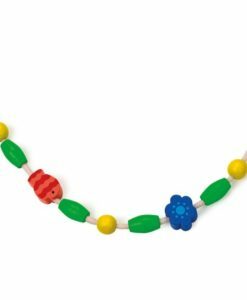 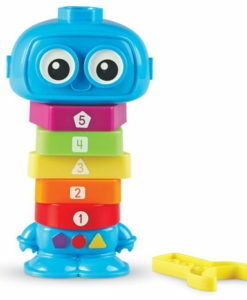 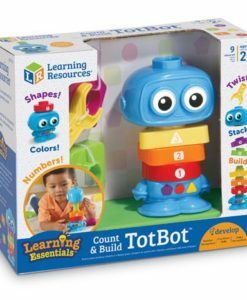 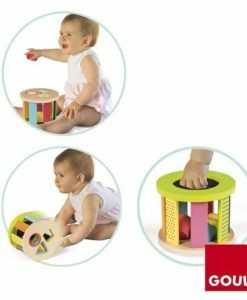 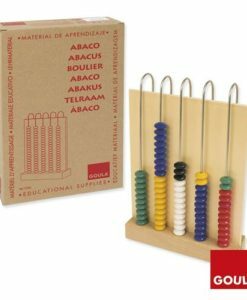 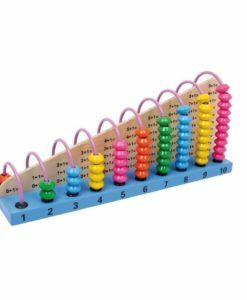 This mathematics set is designed to support children’s early years by making it as fun as possible. 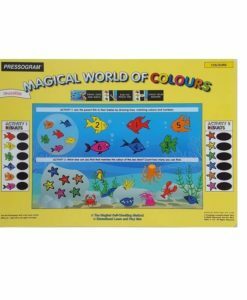 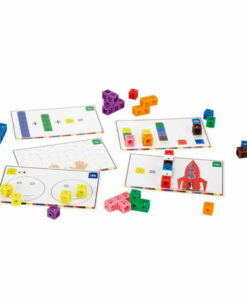 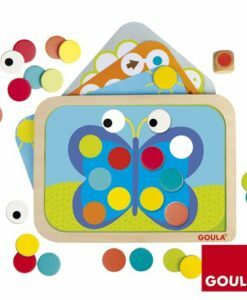 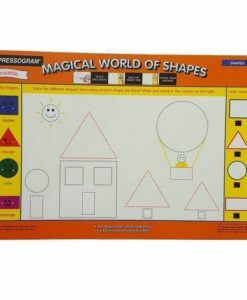 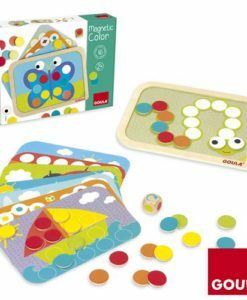 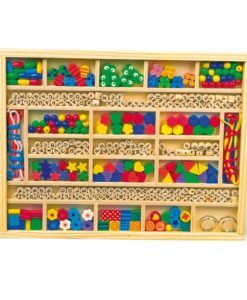 This set includes magnetic picture pieces, a sums board, numbers and a counting board to support children’s learning. 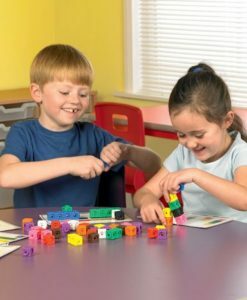 Children can count pictures of familiar items like bananas or cars which makes the exercise more playful and fun instead of just using numbers alone. 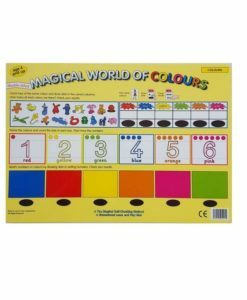 This pack contains 108 magnetic pieces and double-sided number pieces from 0-20, as well as activities that adults can set for children to complete when they’re developing their maths skills. 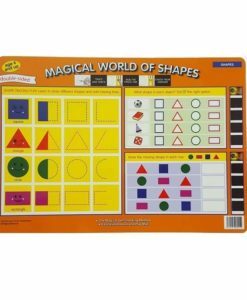 Finally, this educational resource is suitable from age 3-5 years.